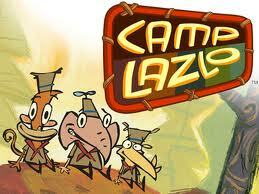 Animator/writer Joe Murray asked Andy to do the score and songs for his Cartoon Network show Camp Lazlo. He had a very specific idea of what the music should sound like and found the perfect composer for his vision in Andy. At the 2006-2007 Primetime Emmys, Andy won for “Best Original Score” for his work on Camp Lazlo.